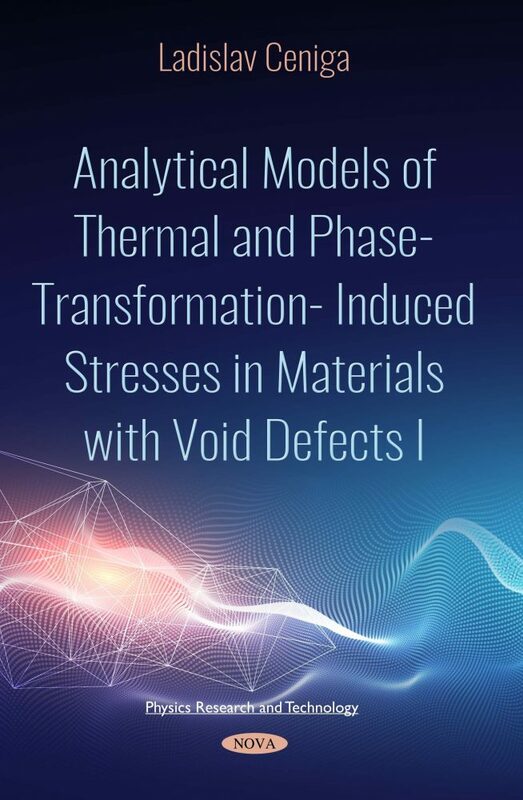 This book presents original analytical models of thermal and phase-transformation-induced stresses in isotropic components of two-component materials with void defects (i.e., dual-phase steel, materials of the precipitate-matrix type, etc.). These defects (i.e., pores, flaws) are a consequence of technological processes (e.g., powder metallurgy processes). These stresses, which are observed during a cooling process, originate below the relaxation temperature of a two-component material. The thermal stresses are a consequence of different thermal expansion coefficients of material components. The phase-transformation-induced stresses are a consequence of different dimensions of crystalline lattices, which originate during a phase transformation. The void defects exhibit a significant influence on mechanical properties of materials, as well as on the thermal and phase-transformation-induced stresses. This influence is included within the analytical models in this book. Accordingly, this book can be considered to present unique analytical results. The analytical models result from a suitable model material system, which corresponds to real two-component materials. These models are determined by different mathematical procedures, which are applied to fundamental equations of solid continuum mechanics. These different procedures result in different partial differential equations with non-zero right-hand sides. These differential equations result in different mathematical solutions for the thermal and phase-transformation-induced stresses. Finally, due to these different solutions, the principle of minimum total potential energy of an elastic solid body is required to be considered. Results of this book are applicable within basic research (solid continuum mechanics, theoretical physics, materials science), as well as within the practice of engineering.